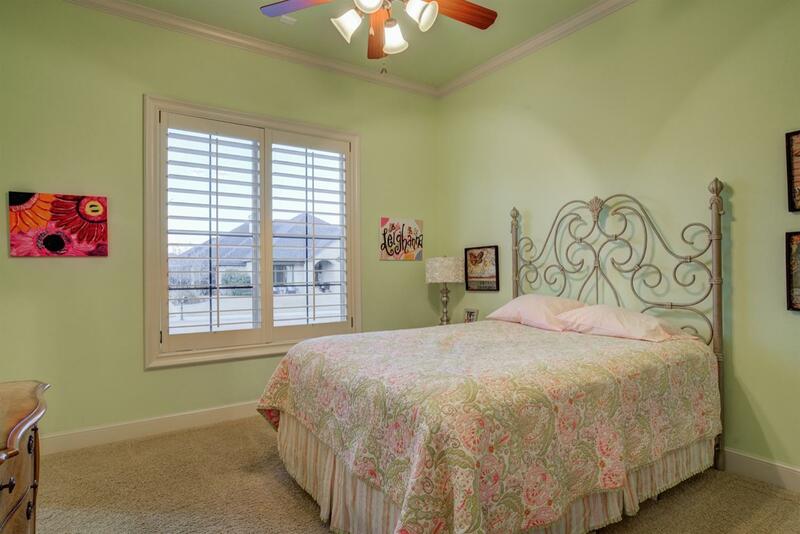 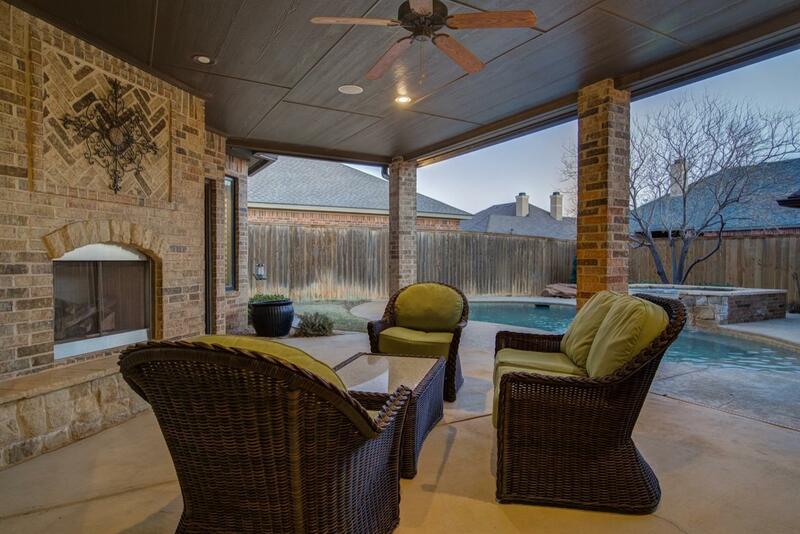 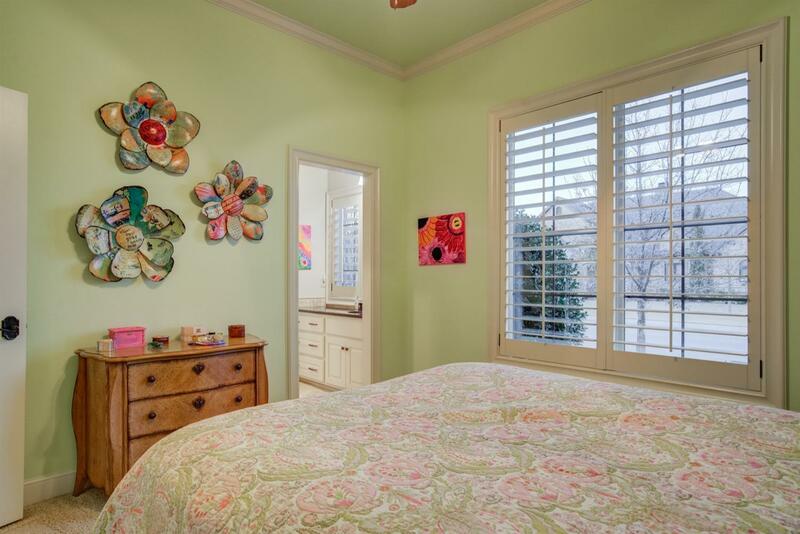 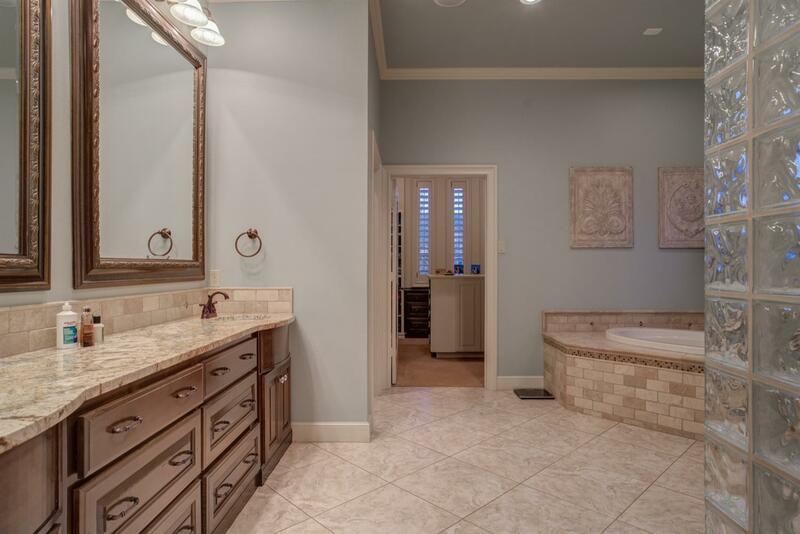 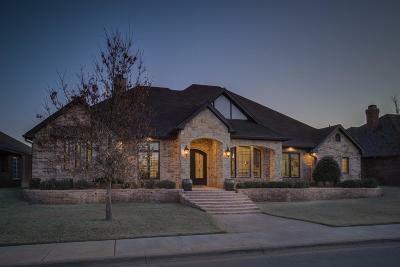 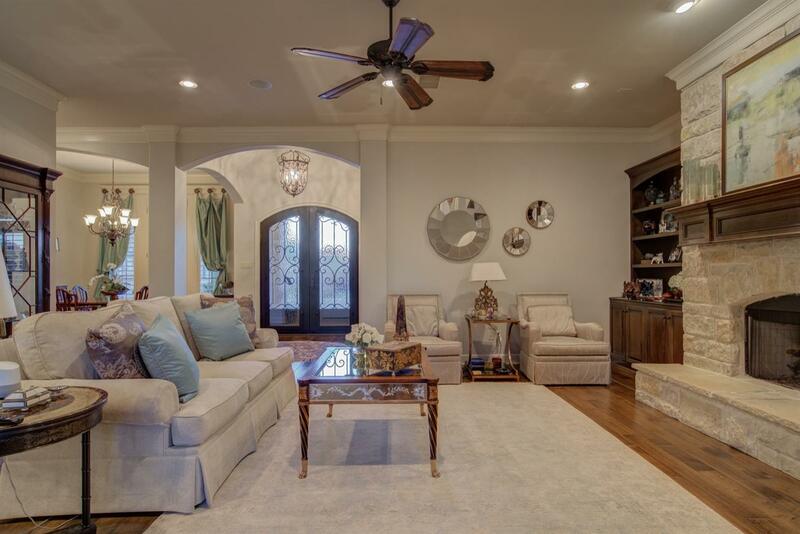 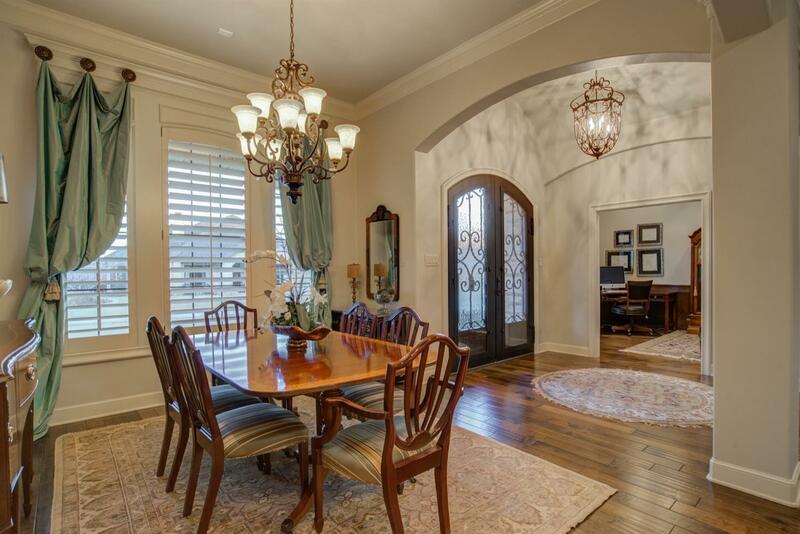 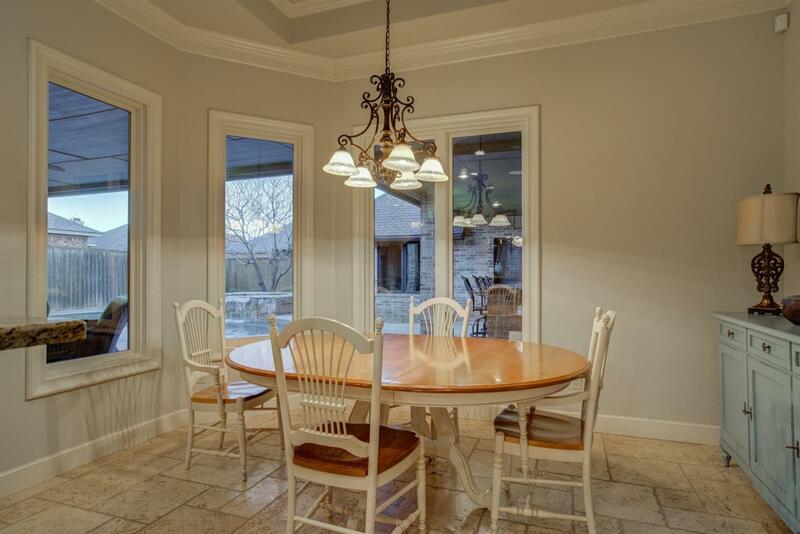 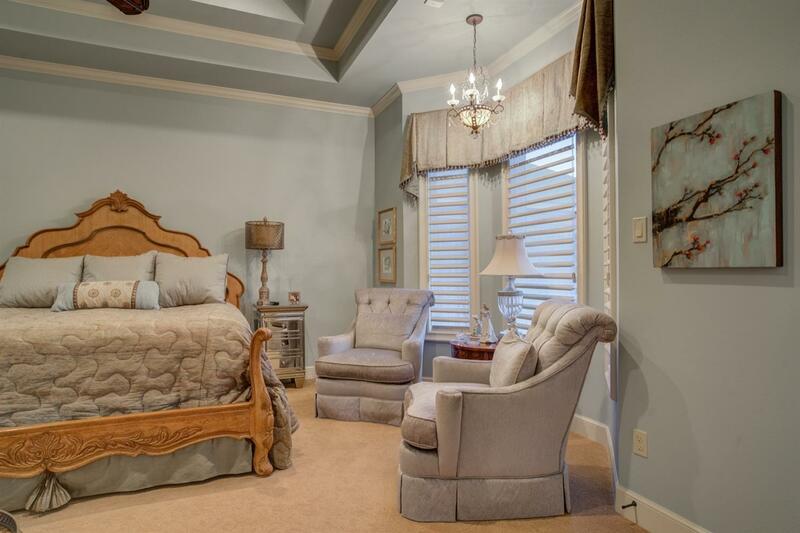 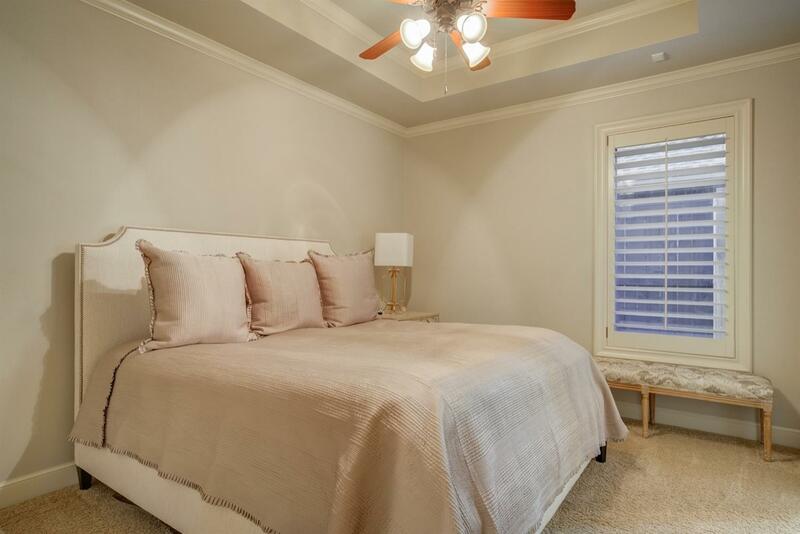 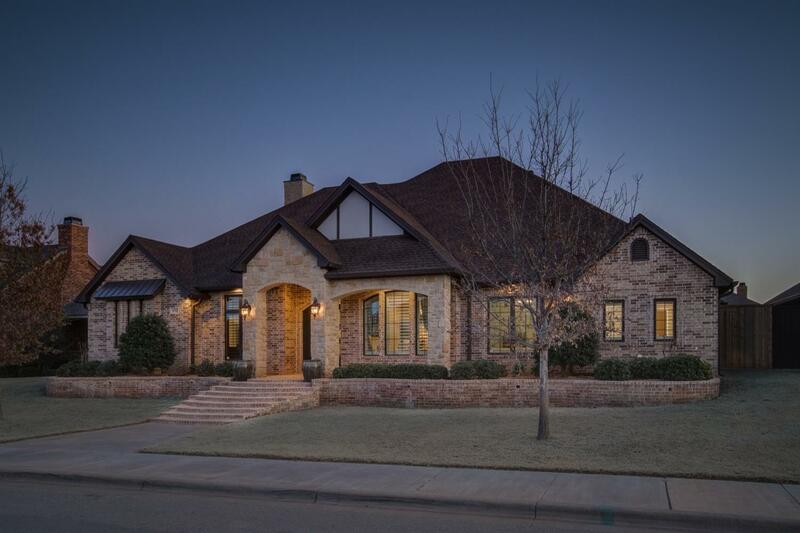 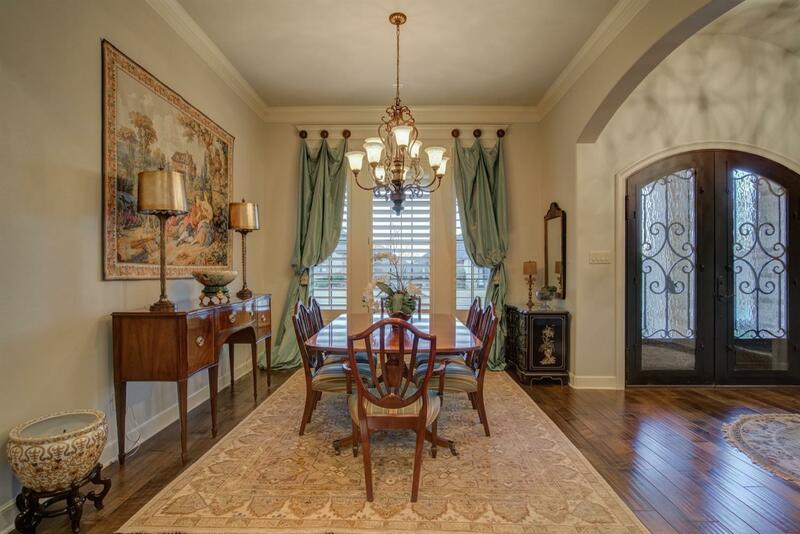 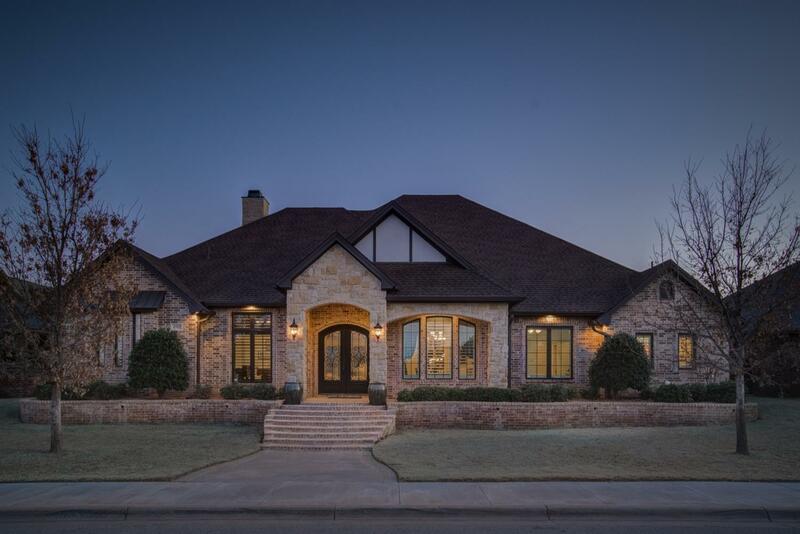 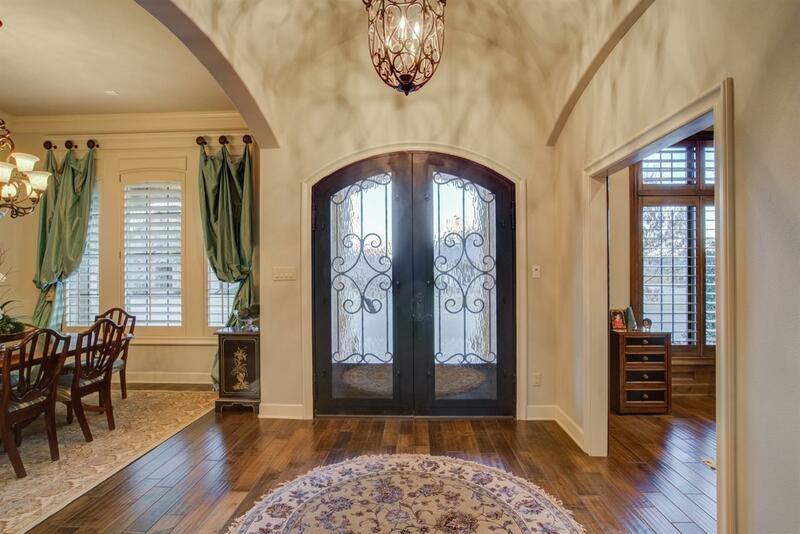 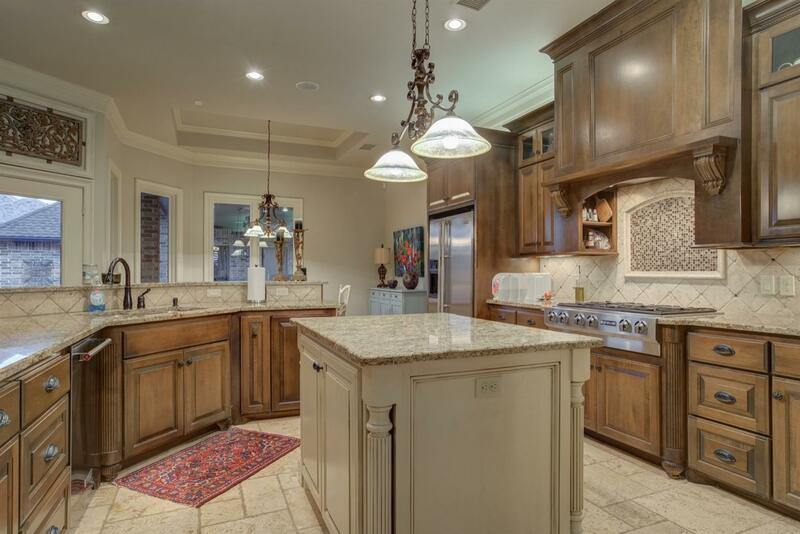 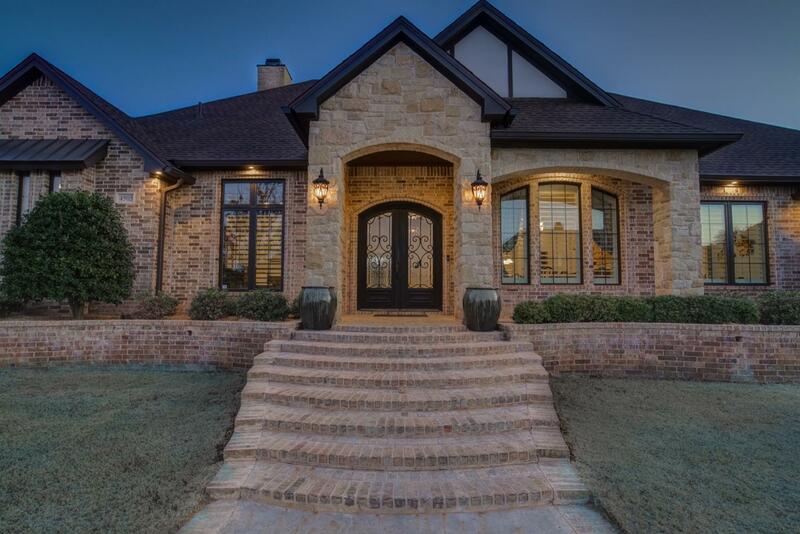 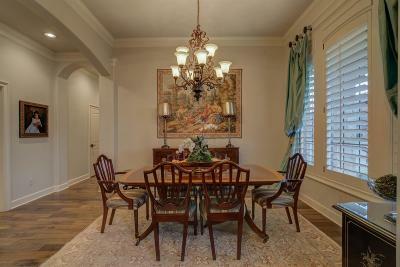 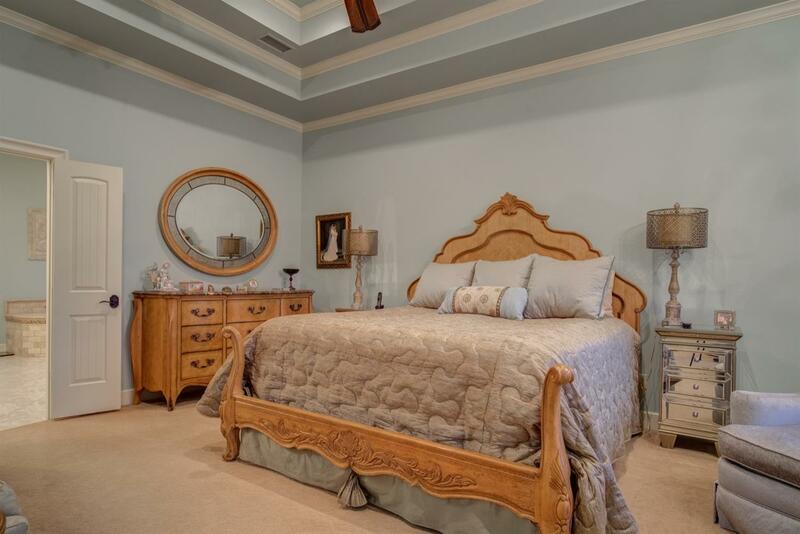 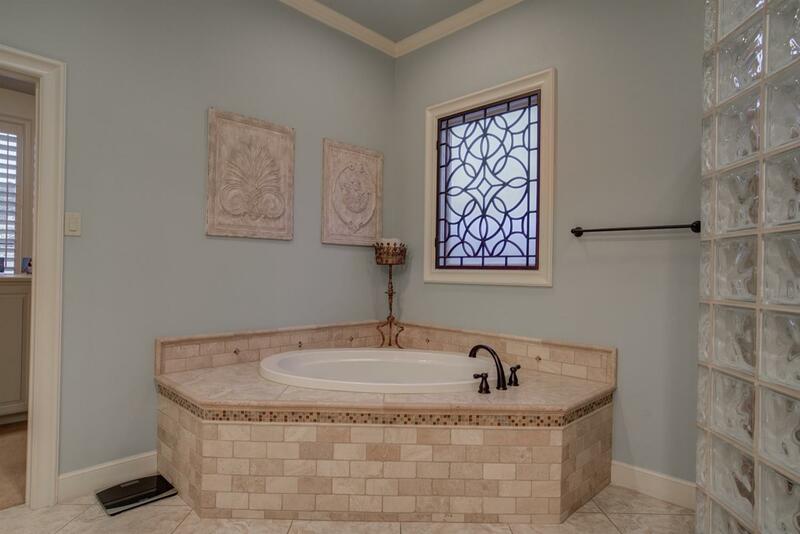 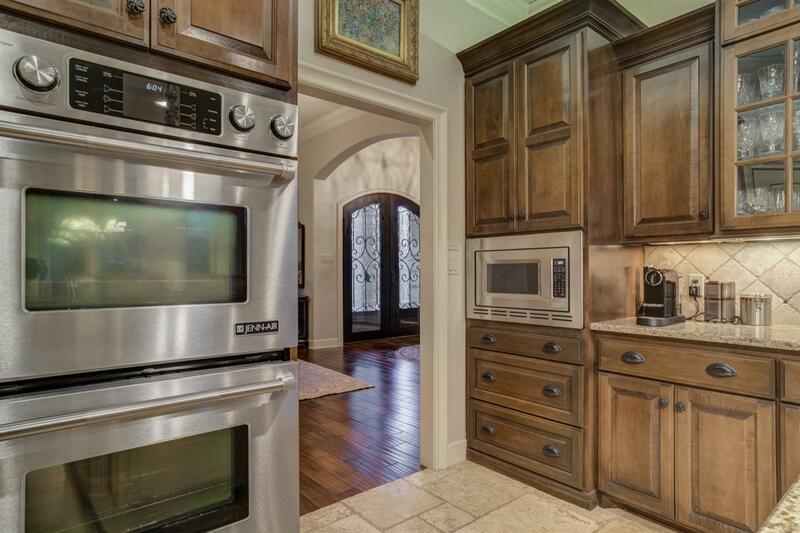 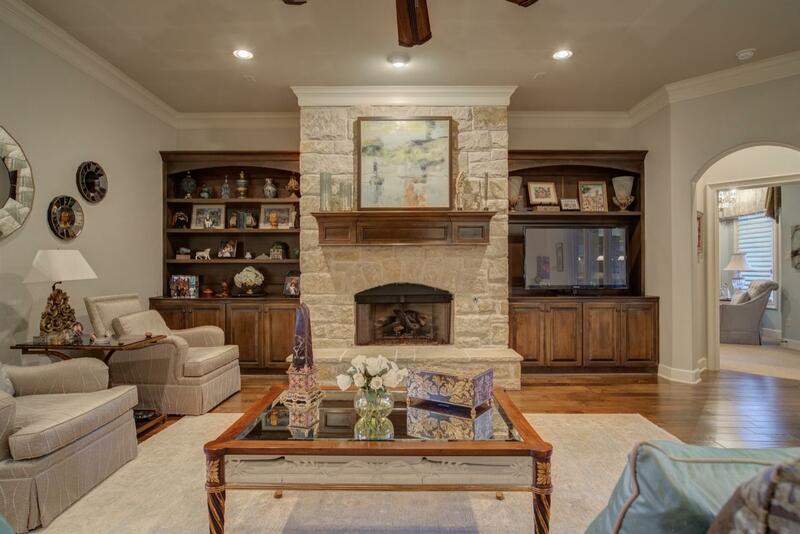 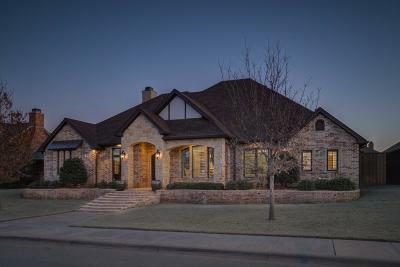 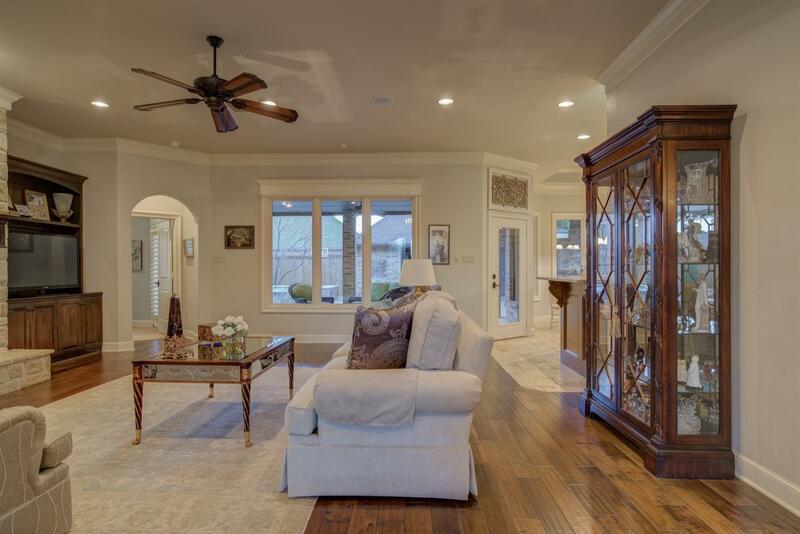 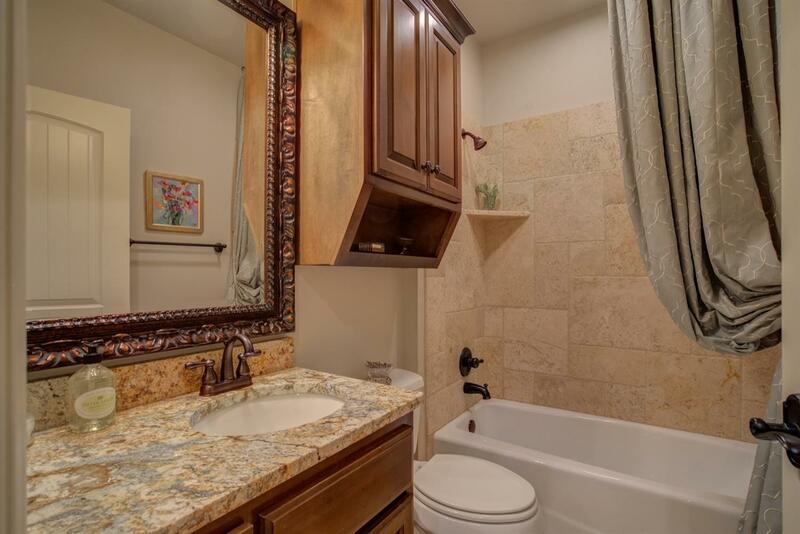 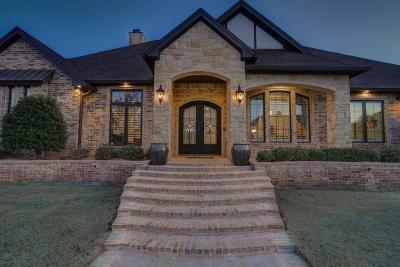 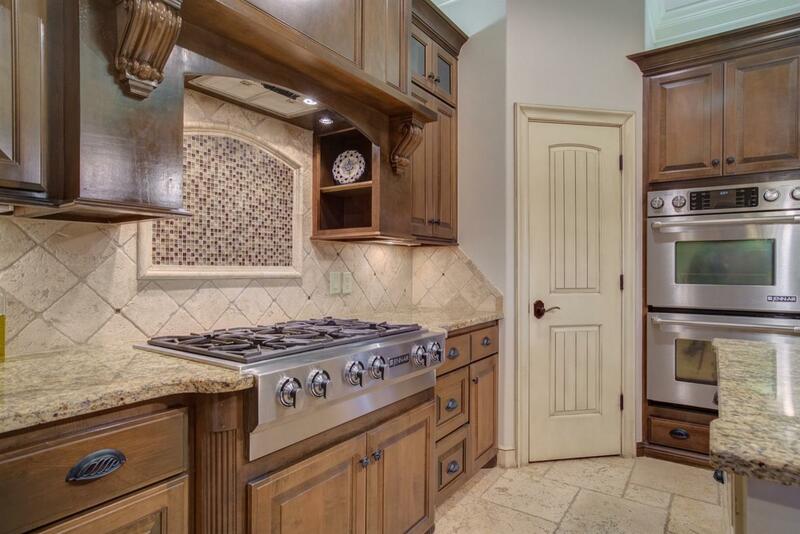 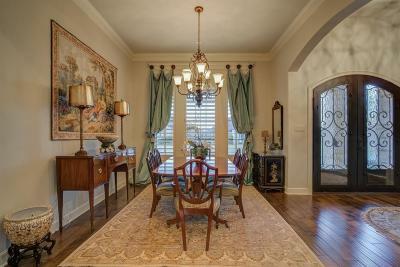 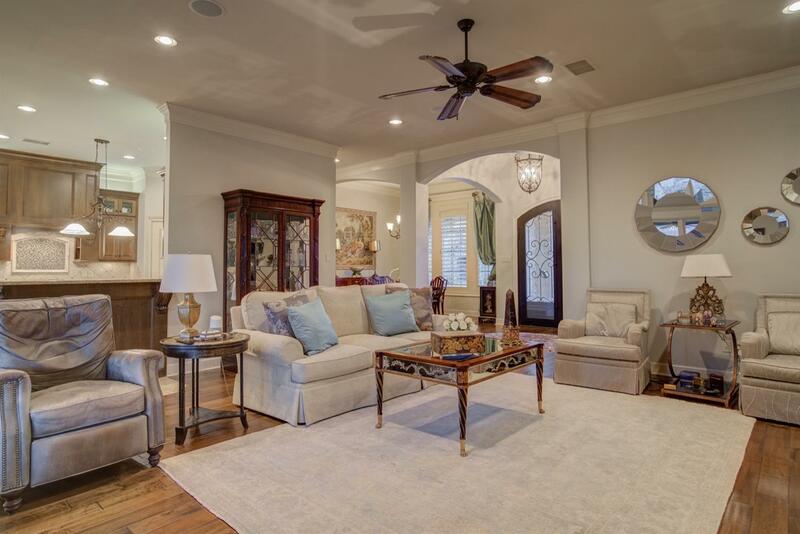 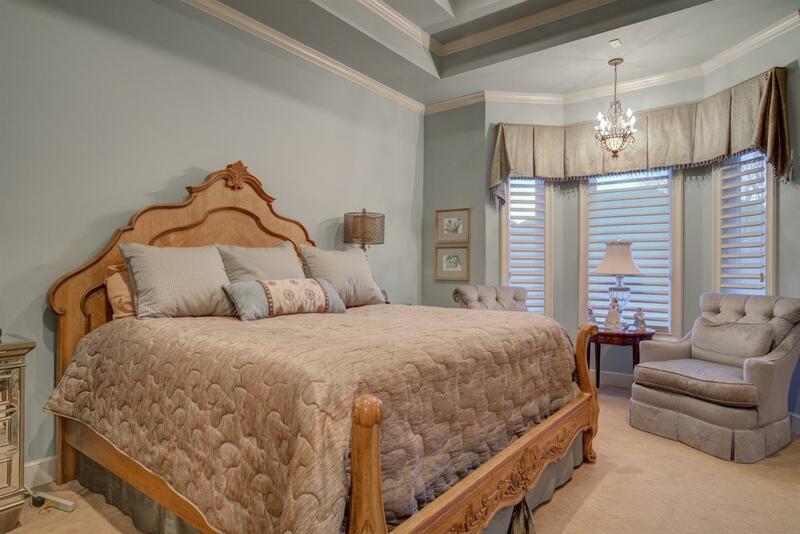 Traditional elegance welcomes you home to this 4 bedroom 3 bath house in Southwest Lubbock. 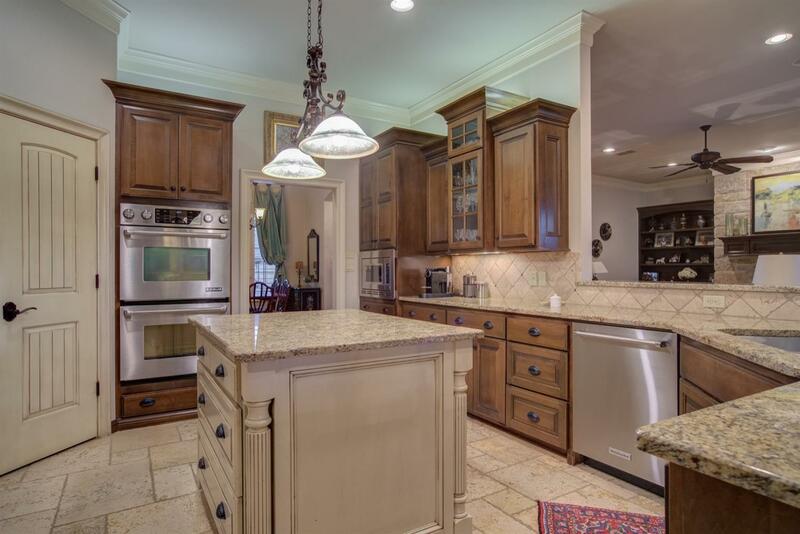 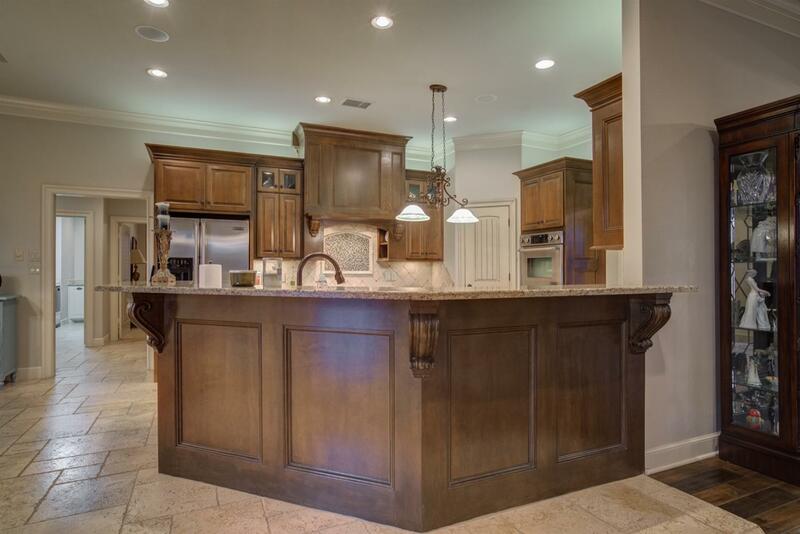 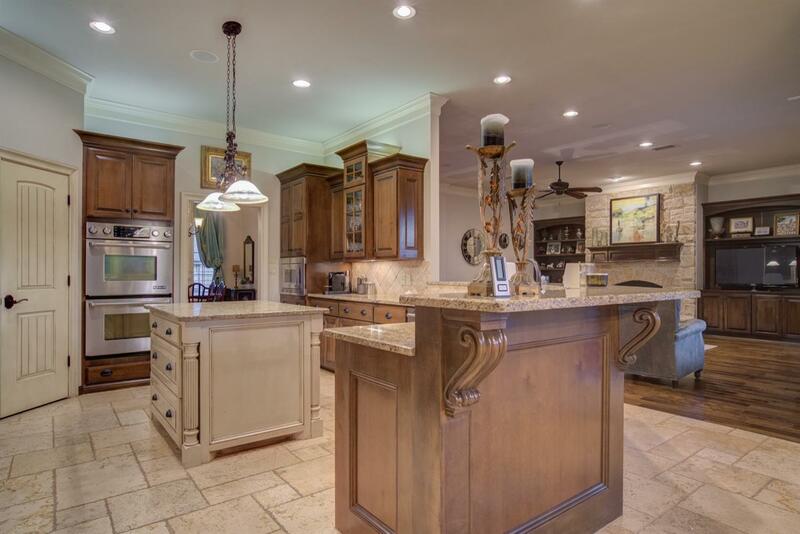 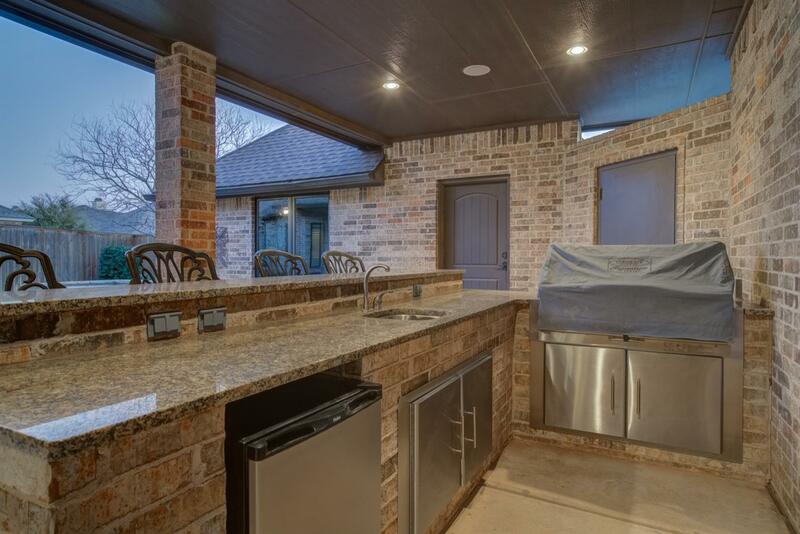 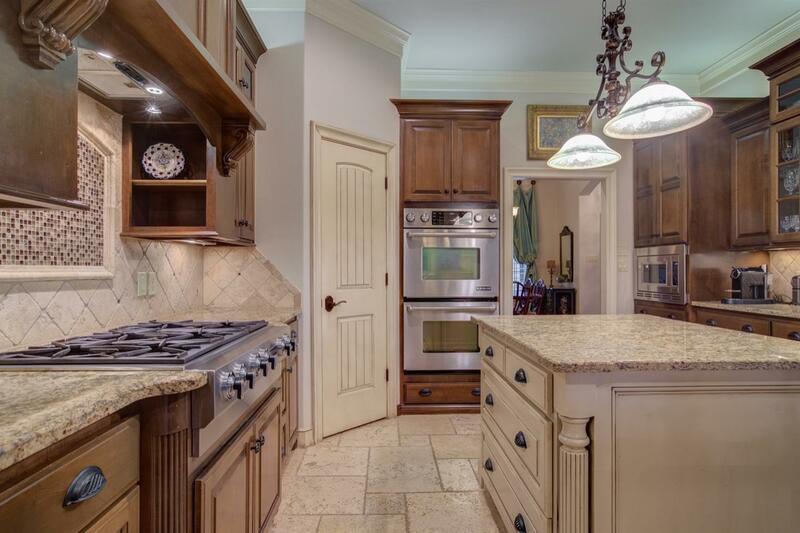 The well-appointed kitchen features custom cabinetry, Jenn-Air appliances, granite, travertine floors, and plenty of space to entertain family and friends. 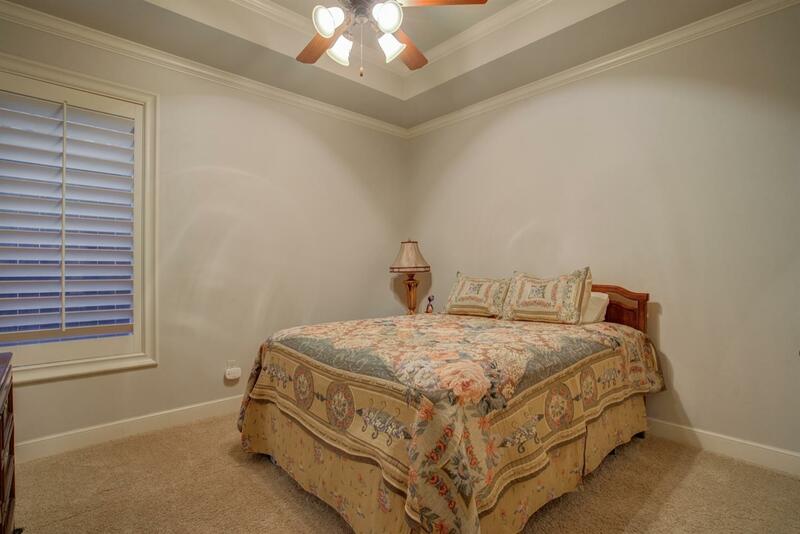 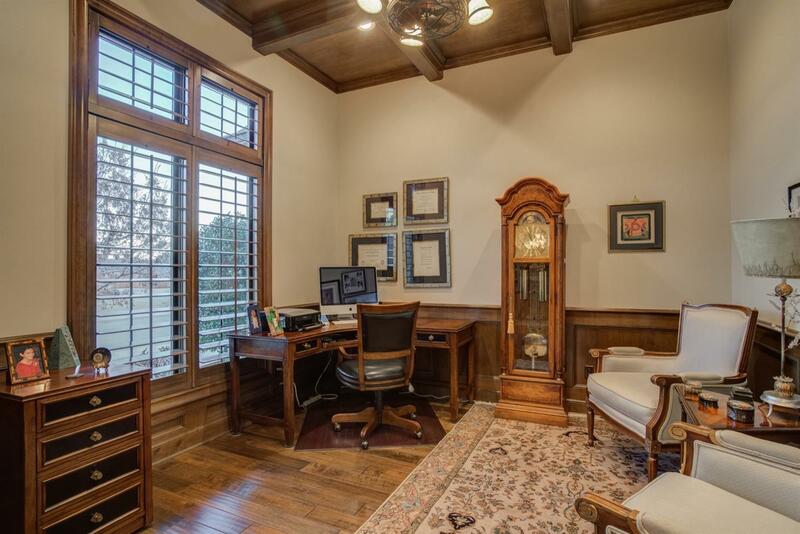 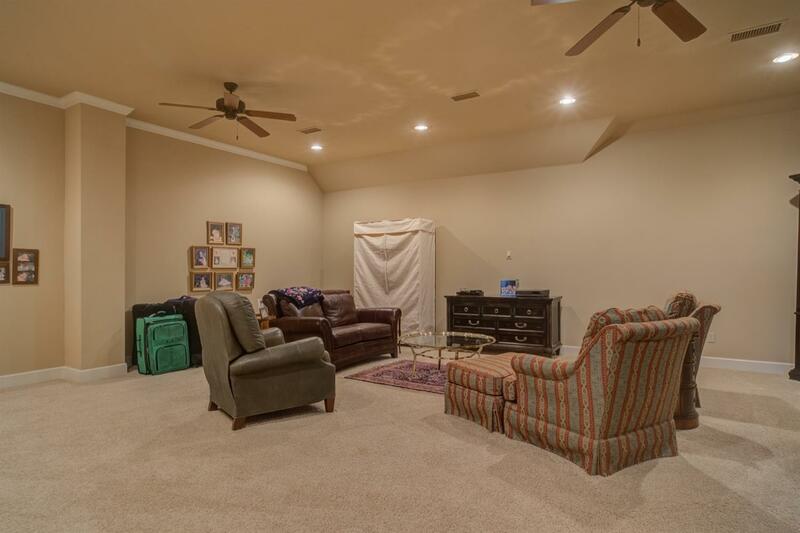 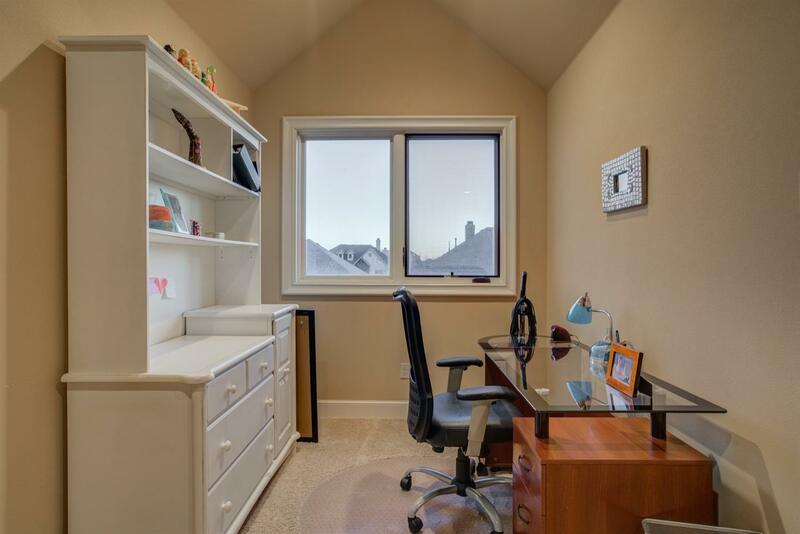 There's also a spacious bonus room that can be used as a second living area or game room, and also an office/study. 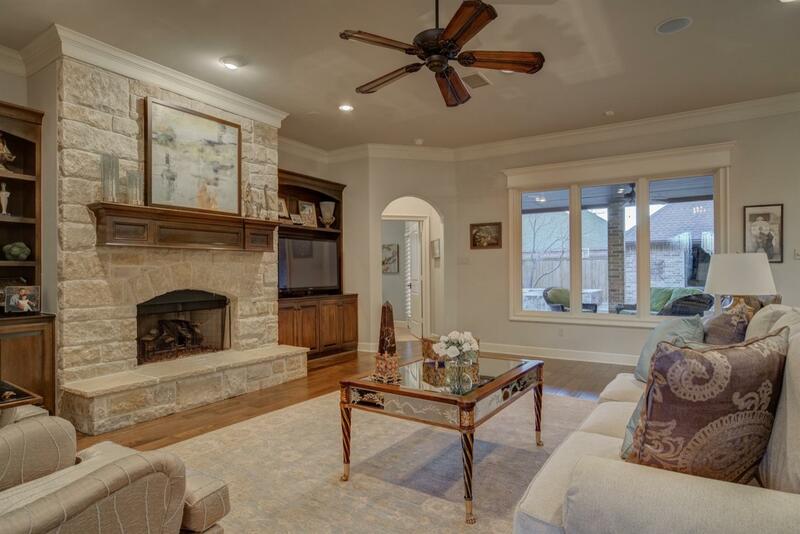 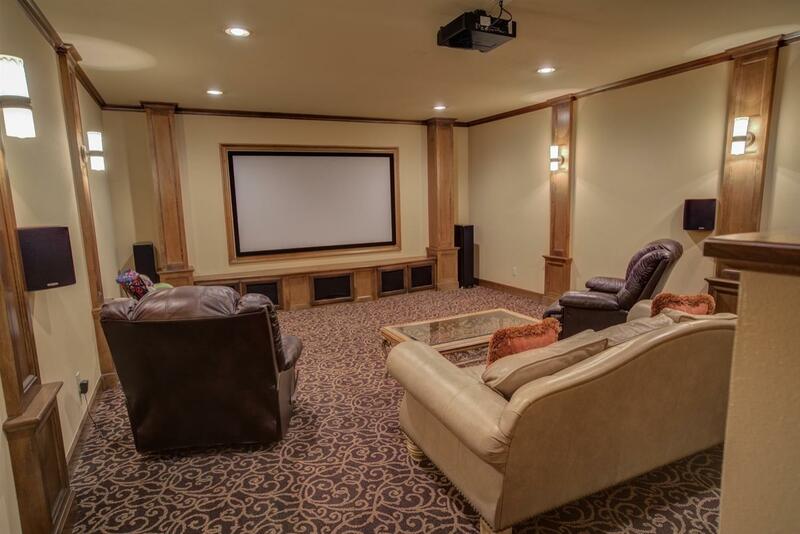 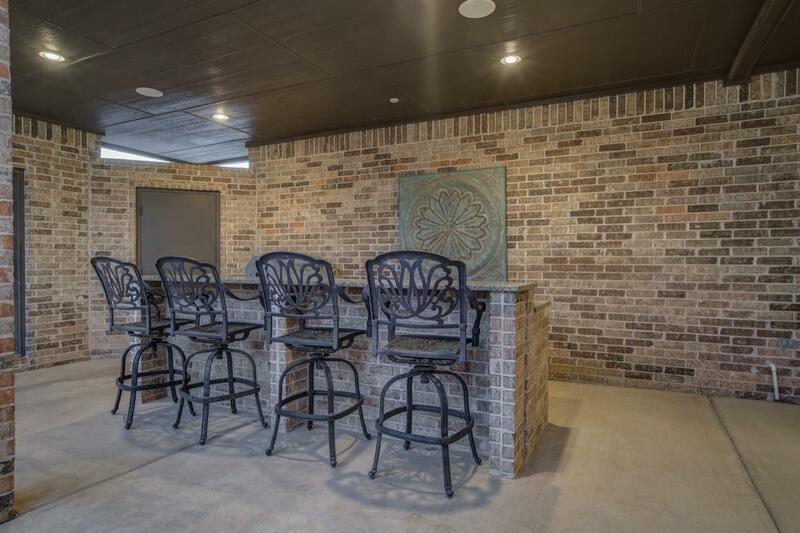 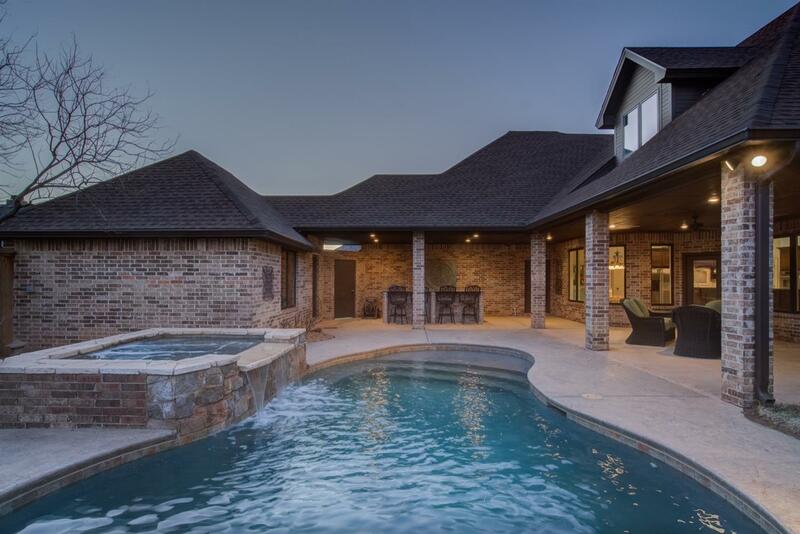 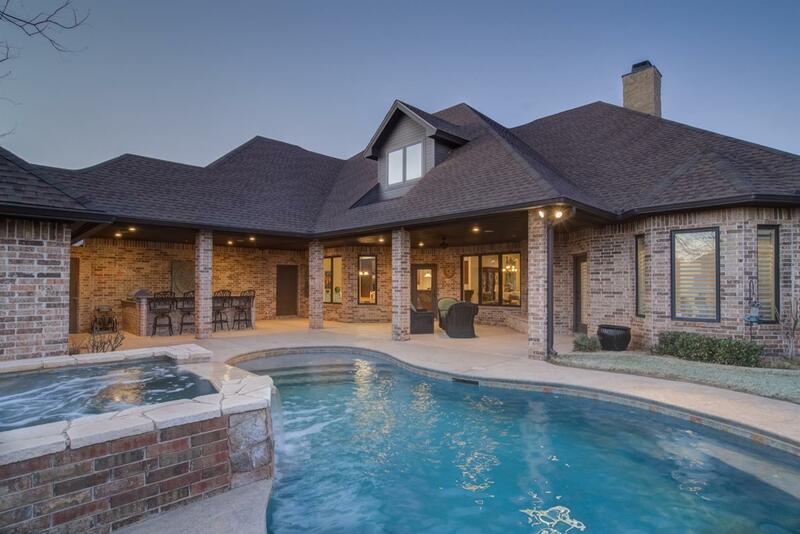 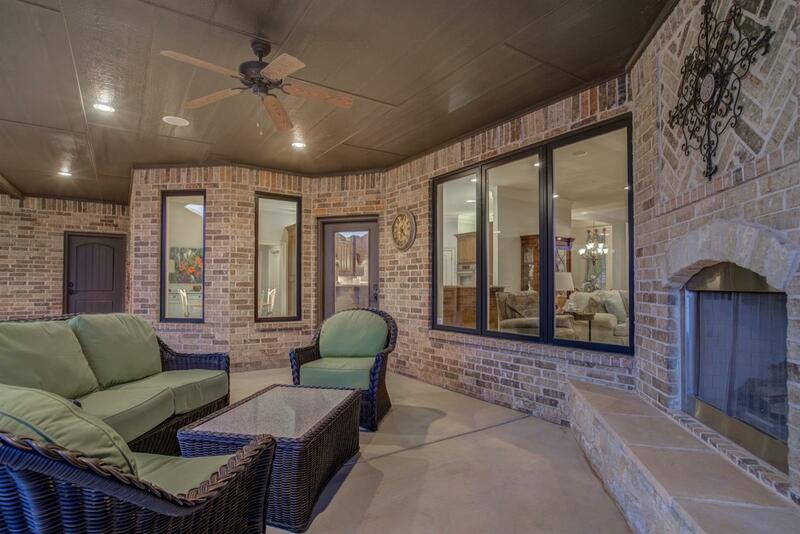 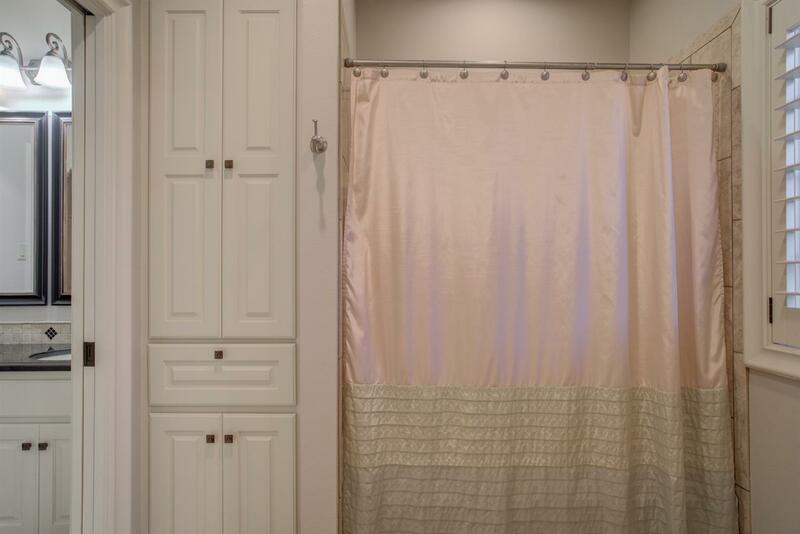 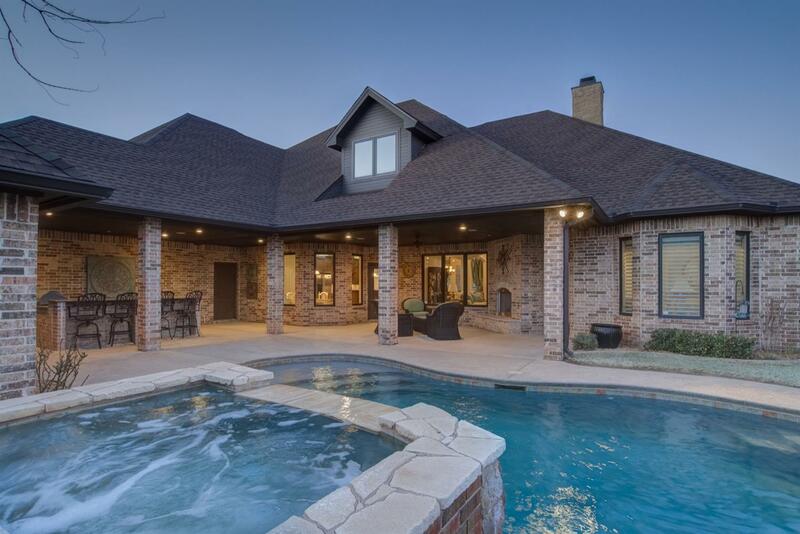 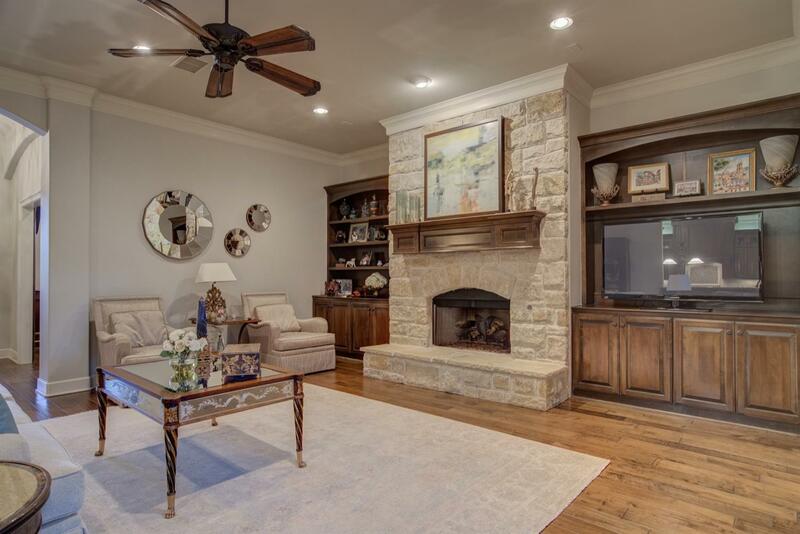 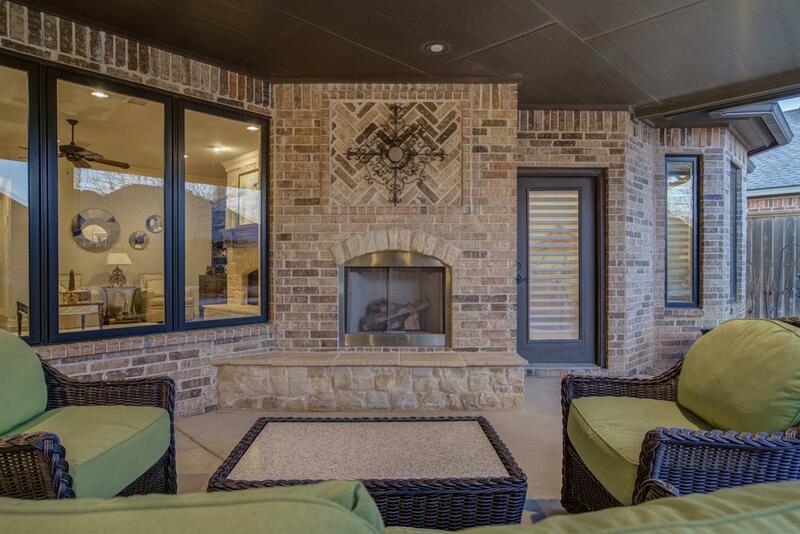 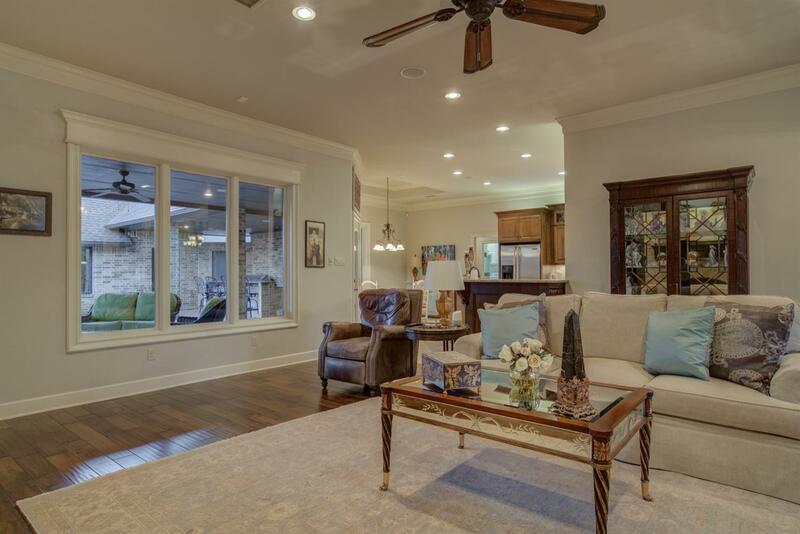 Built by Salyer Homes, this home offers all the amenities you're looking for - from the theater-style basement to the fabulous outdoor space, complete with kitchen, fireplace, and pool. 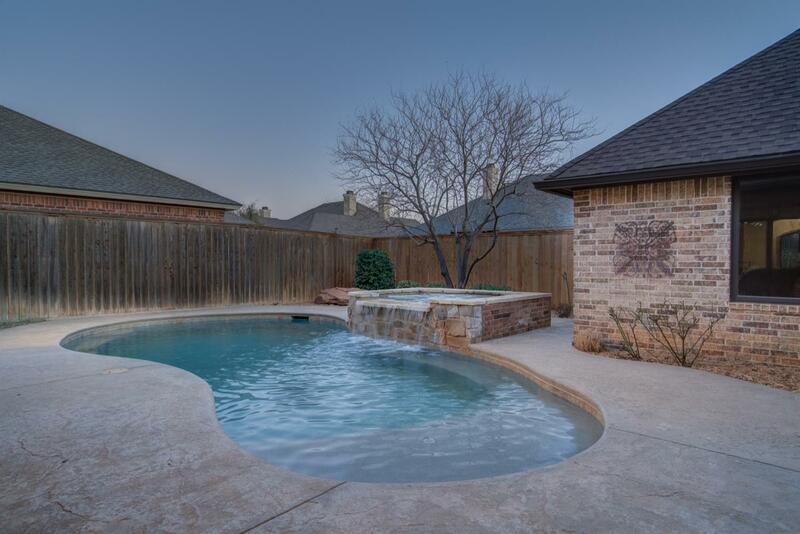 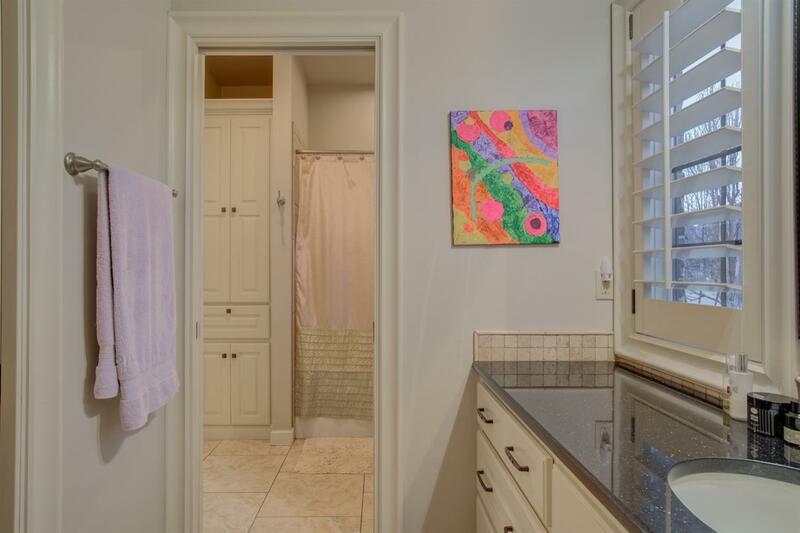 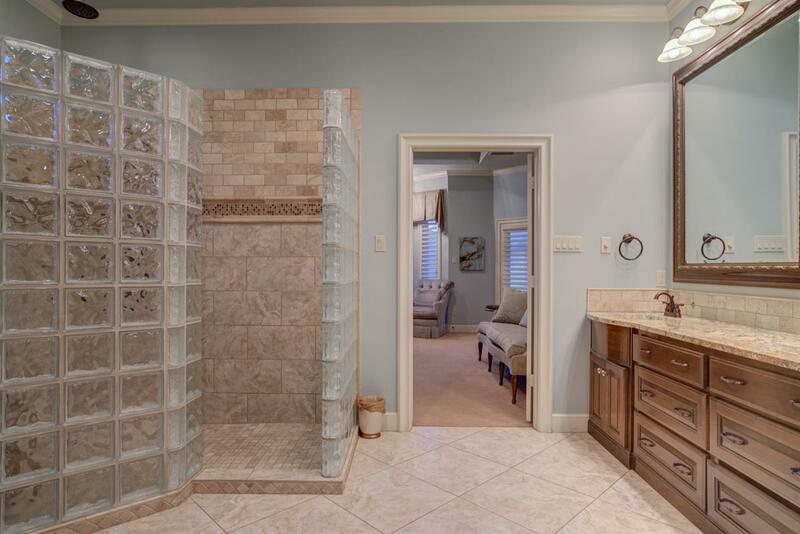 Take the plunge and see this spectacular home today.